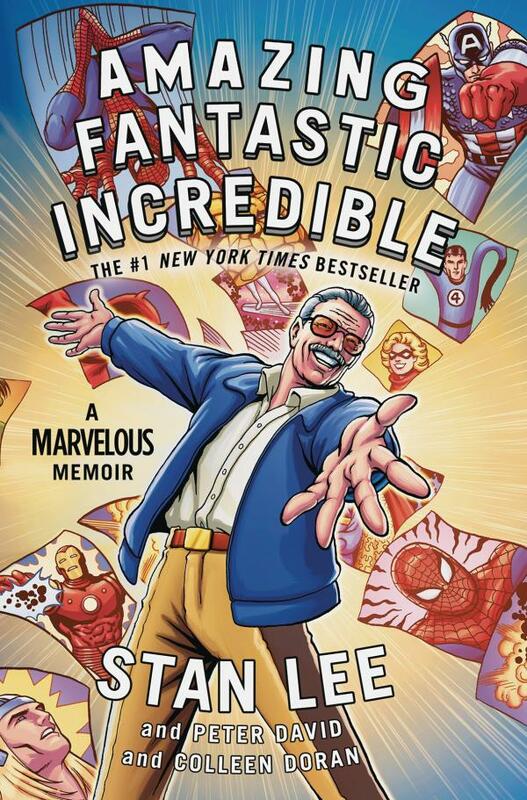 In this gorgeously illustrated, full-color graphic memoir, Stan Lee -- comic book legend and co-creator of Spider-Man, the X-Men, the Avengers, the Incredible Hulk, and a legion of other Marvel superheroes -- shares his iconic legacy and the story of how modern comics came to be. Stan Lee is a man who needs no introduction. The most legendary name in the history of comic books, he was the leading creative force behind Marvel Comics, and brought to life-and into the mainstream-some of the world's best-known heroes and most infamous villains throughout his career. 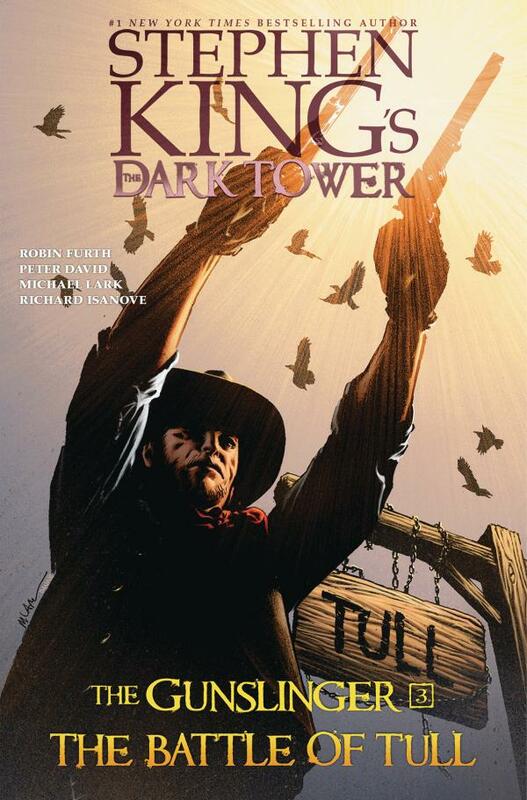 His stories-filled with superheroes struggling with personal hang-ups and bad guys who possessed previously unseen psychological complexity-added wit and subtlety to a field previously locked into flat portrayals of good vs. evil. Lee put the human in superhuman and in doing so, created a new mythology for the twentieth and twenty-first centuries. In this beautifully illustrated graphic memoir-illustrated by celebrated artist Colleen Doran-discover the true story behind the man, written with the same inimitable wit, energy, and offbeat spirit that he brought to the world of comics. Moving from his impoverished childhood in Manhattan to his early days writing comics, through his military training films during World War II and the rise of the Marvel empire in the 1960s to the current cinematic resurgence, Amazing Fantastic Incredible documents the life of a man and the legacy of an industry and career. This funny, moving, and incredibly honest memoir is a must-have for collectors and fans of comic books and graphic novels of every age.